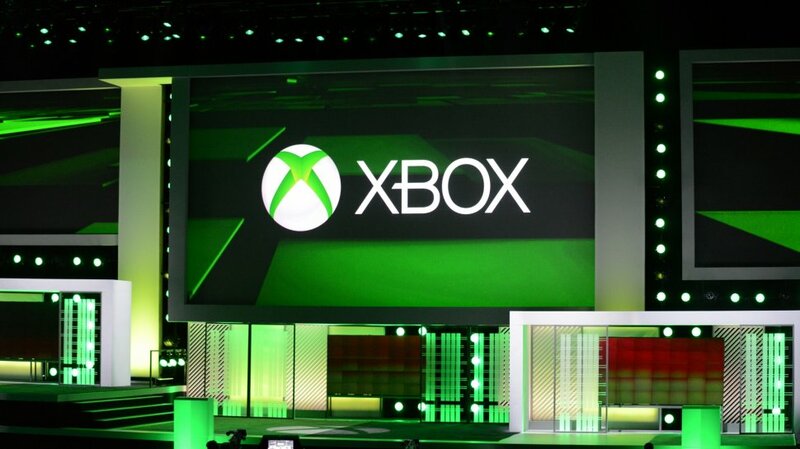 Microsoft promised to deliver a E3 2013 press conference filled with games and they delivered. Not only did we get to see 13 new titles coming to the Xbox One - we saw a brand new smaller Xbox 360 which looks closer to the Xbox One's design. Microsoft did have a few surprises up its sleeve. In an effort to get closer to what the PlayStation offers with their PlayStation Plus service, Microsoft announced that each month Gold members will get two free downloads of full games. We also saw an announcement of a Free to Play title coming to the system with popular PC game World of Tanks being released on the Xbox 360 later this year. Microsoft also revealed TwitchTV integration into the Xbox One which looked incredibly easy to use and like a very solid implementation of it. Another new feature of the Xbox One was the ability to "queue" up matchmaking. With this players can try to find a new game to play and then jump in and play another while the Xbox One matches you in the background. This will be incredibly useful for older titles that may not necessarily have an extended player base. The games kicked off with an impressive demonstration of Metal Gear Solid 5 - which looked like the love child between classic Metal Gear games and Red Dead Redemption. Graphically this was one of the most impressive games we saw on the system with rich textures and huge draw distances. Up next was Ryse, a game created by Crytek which follows a Roman general. It's a brutal looking 3rd person action game with impressive visuals. Quantum Break, which we saw at the Xbox One reveal, was another impressive title which follows a character capable of altering frozen time. The demo showcased the character pulling someone of an explosion and into stopped time. The most impressive piece here was the character models which looked really detailed and seemed to jump the uncanny valley quite well. We saw reveals from Respawn Entertainment, which was formed by ex-Infinity Ward devs. Their game Titan Fall blends the line between single player and multplayer games. The premise is an all out war where players can fight on the ground or jump in and out of Titan (mech like robots). The action looked fast and frantic and there was some "oh snap" moments in the demo. For instance we saw two Titans fighting - one of the players ejected and then came down on the back of the other and took him out by ripping apart the back of it. There were a few surprises too - like a Killer Instinct revival, a series that was popular in the arcades and hasn't seen the light of day on console since Killer Instinct Gold on the N64. Forza 5 also showcased a new AI system which uses all real player data for races - instead of racing against AI opponents you'll utilize the cloud to bring in more realistic racers that learn as you play. So what about co-op games? There were a few. 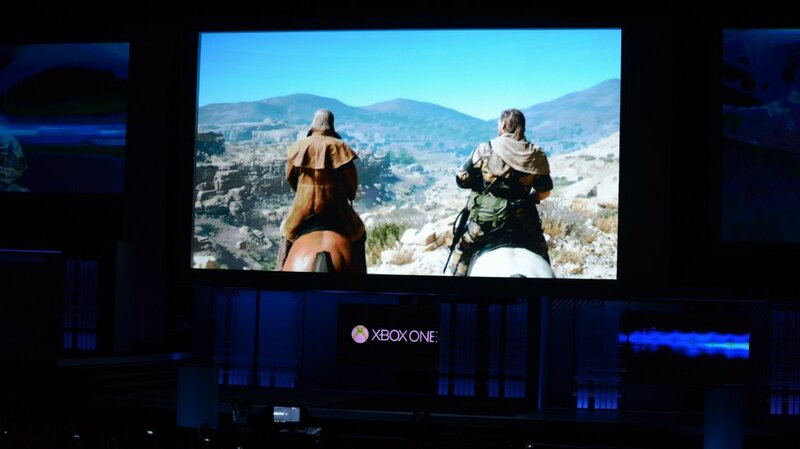 We saw a new trailer for Dark Souls 2 on Xbox 360 which Locke and Mike praised the sun over. Minecraft is getting a new version exclusive to the Xbox One that promises enhanced multiplayer, new ways to build and more. We also saw a new Dead Rising game from Capcom which looked more open world than previous titles and was exclusive to the Xbox One. The style was grittier than previous games but it still held some of the silly weapon crafting we saw from the more recent titles. While co-op wasn't confirmed, we'll keep our fingers crossed. 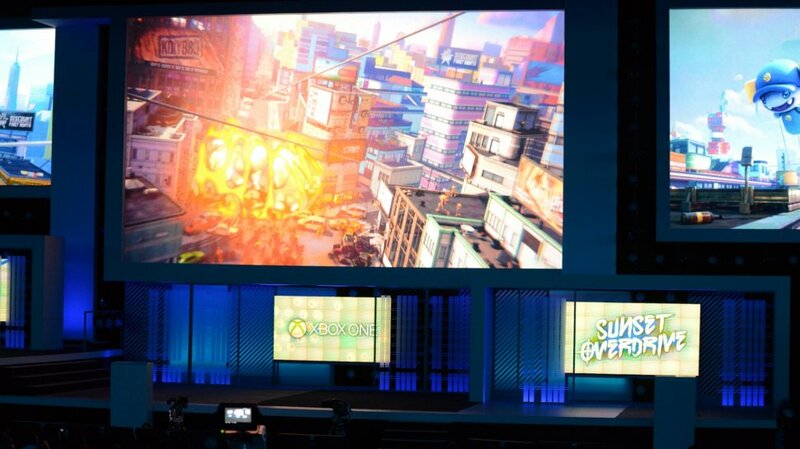 Insomniac and Microsoft announced a partnership for a new game called Sunset Overdrive. The game looked like a free running game combined with zombie survival. Multiple players we shown using some over the top weapons like a gun powered by an orange energy drink. The style of the game was very colorful and exaggerated which reminded us a bit like Timesplitters. Another game with unconfirmed co-op was a new title from Sword and Sworcery developers Capy Games. Called Below it's a rogue like title with the familiar pixel art style and music by Jim Guthrie. Finally Microsoft revealed a new Halo game with a trailer showing the Master Chief facing off against a giant mech like Phoenix. The game is still a ways off - 2014 - but it'll be an exclusive to Xbox One. Of course the big elephant in the room was release date and price - and we sort of got both. Microsoft announced that the Xbox One would be available world-wide in November for $499. Specific prices for other territories were also announced, all in line with that price point. There's mixed reaction to that price, and while initially I thought it was a bit steep, in the day and age of iPad's costing the same (and coming out yearly) - the Xbox One does a lot more. I guess time will tell. Pre-Order the Xbox One now at Amazon.